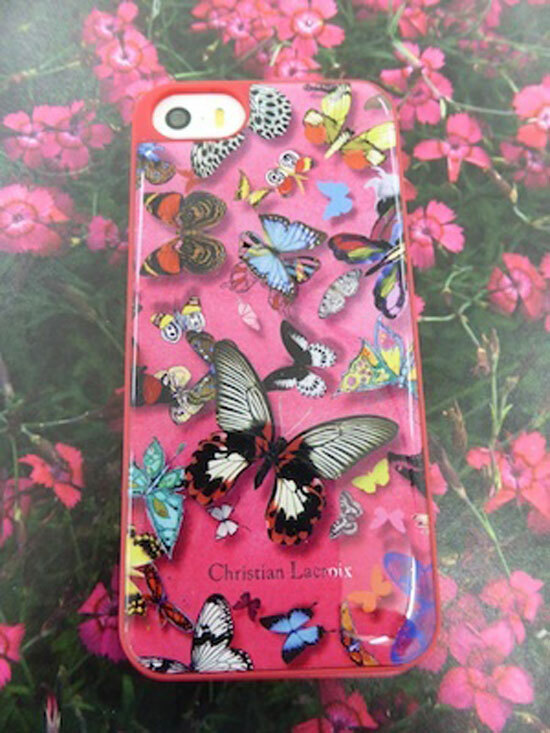 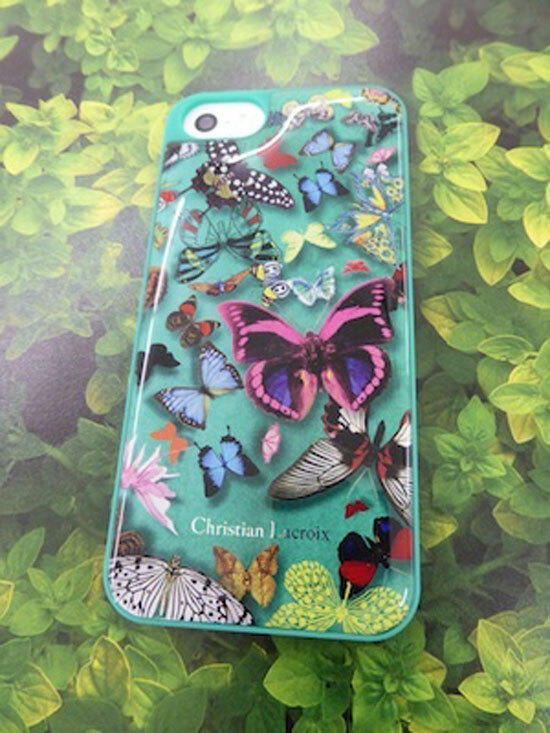 French brand Christian Lacroix has introduced its first line of smartphone accessories. 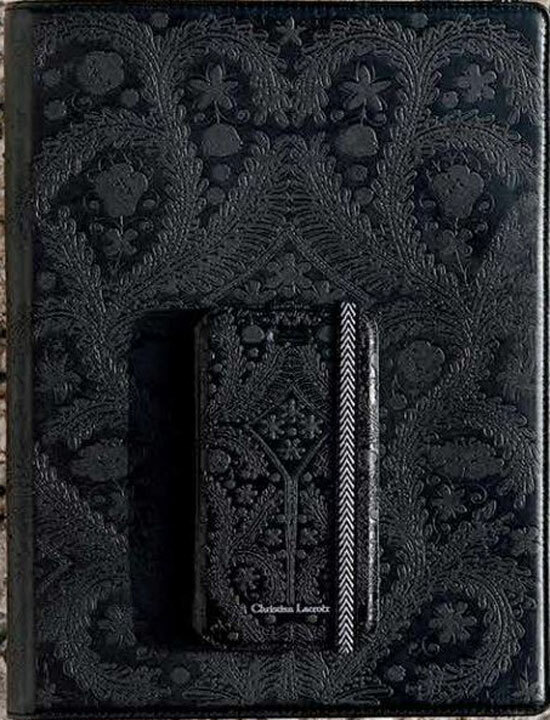 The line has been developed in collaboration with BigBen Connected, an expert in smartphone and tablet accessories, and it was designed by Sacha Walckhoff, Christian Lacroix’s Creative Director. 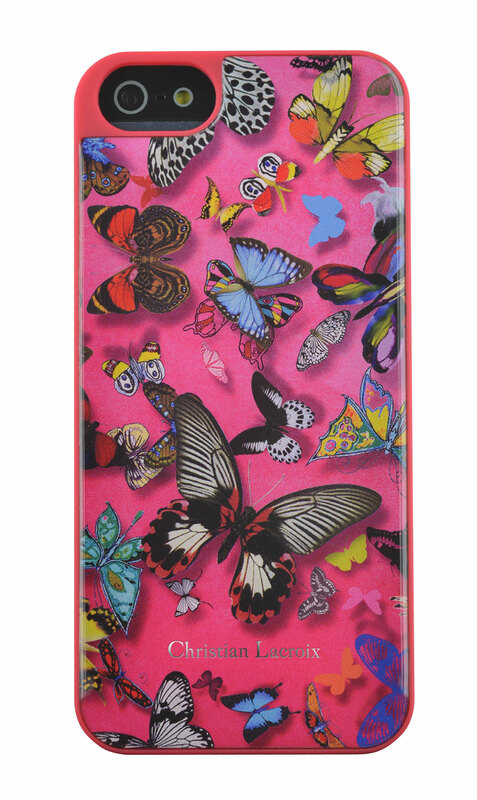 It consists notably of a series of Butterfly Parade cases whose design conjures up Sevilian women walking through the Alcazar Gardens surrounded by colorful butterflies. 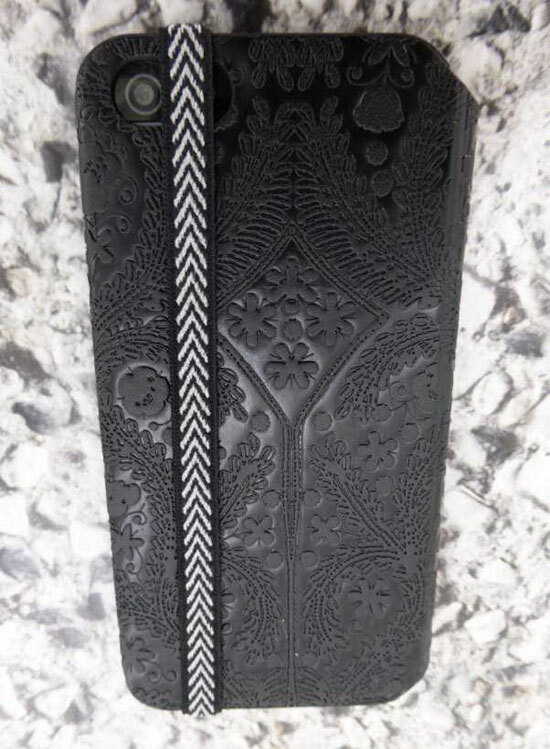 It also features Eden Roc, a tribute to the famous luxury hotel in Antibes in the south of France and Paseo with beautiful golden, silver and black tones. 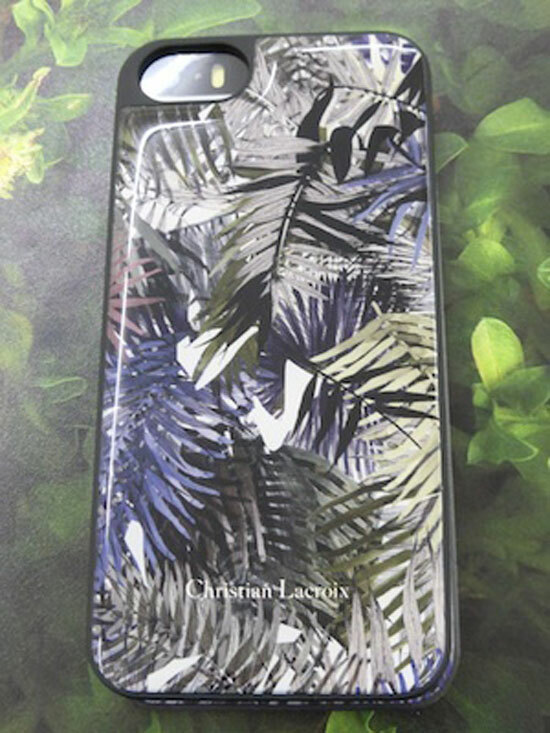 French brand Christian Lacroix has introduced its first line of smartphone and tablet cases, which will be available in the fall, starting from 24.90 ($33.85). 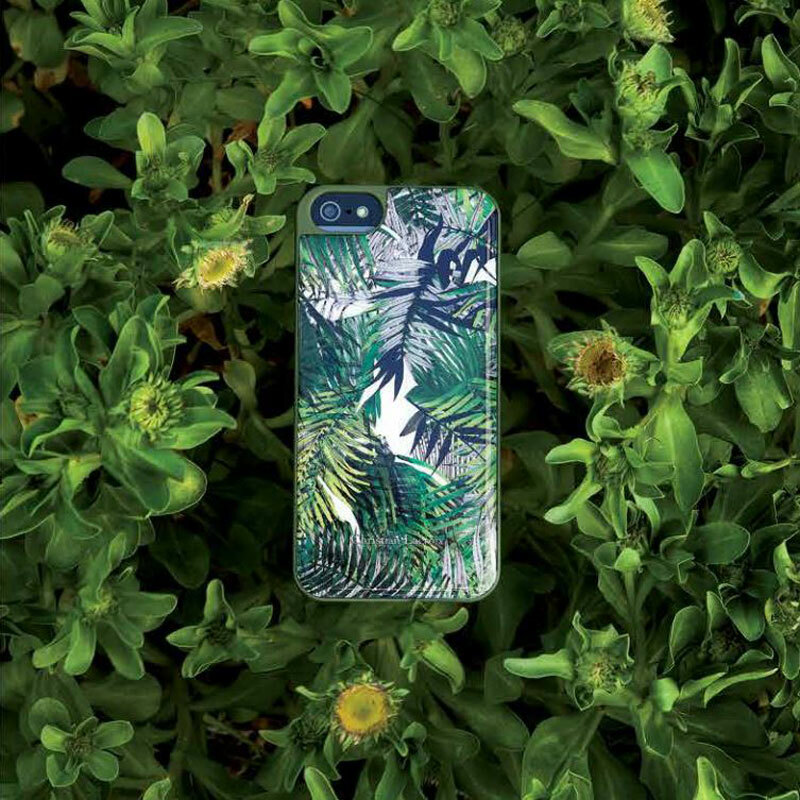 New line of smartphone and tablet cases, will be available this fall, starting from €24.90 ($33.90) for iPhone cases, €39.90 ($53.30) for iPad mini cases, and €44.90 ($61) for iPad cases.